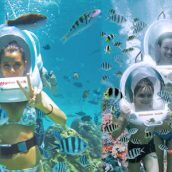 Aqua Adventure is a full pack of 3 popular activities in Mauritius. 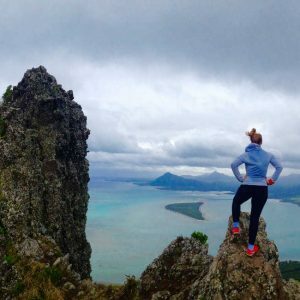 One of the most exciting activities you can do with us! A full adventurous pack for those who want to enjoy to the max. 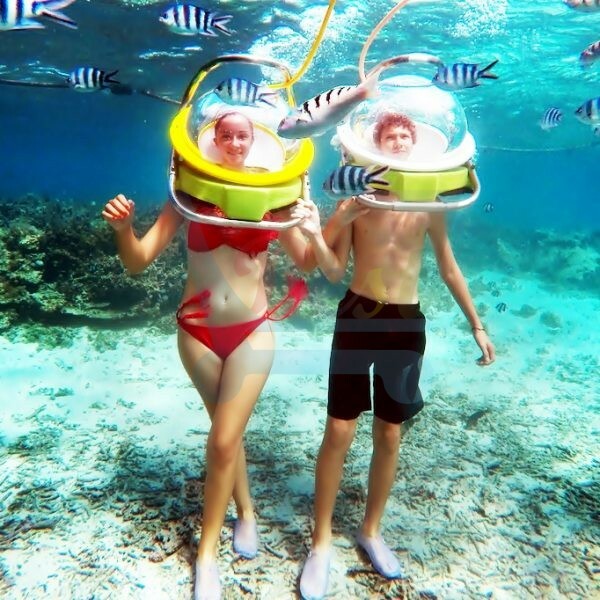 It begins with a motorboat transfer from the beach to a platform inside the lagoon, where you will receive a pre-departure briefing on the gearsafety procedures and on the underwater walking trail. 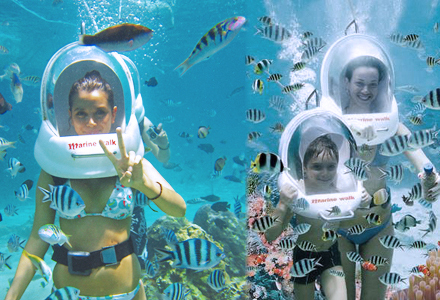 Then, with the help of the guide you will go off board into the water to start your underwater walk adventure. 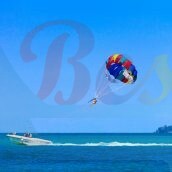 Parasailing offers you a breathtaking bird’s eye view of the beautiful east coast lagoon and Belle Mare beach. After a safety briefing, you will have a speed boat transfer to the launch platform, where you will be connected with a secured certified harness to the para-sail. 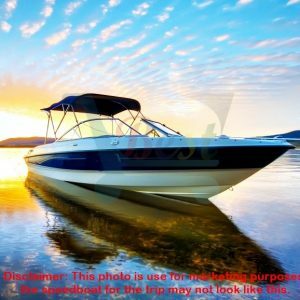 After safety check, the boat driver will start the engine and gradually accelerate the boat. 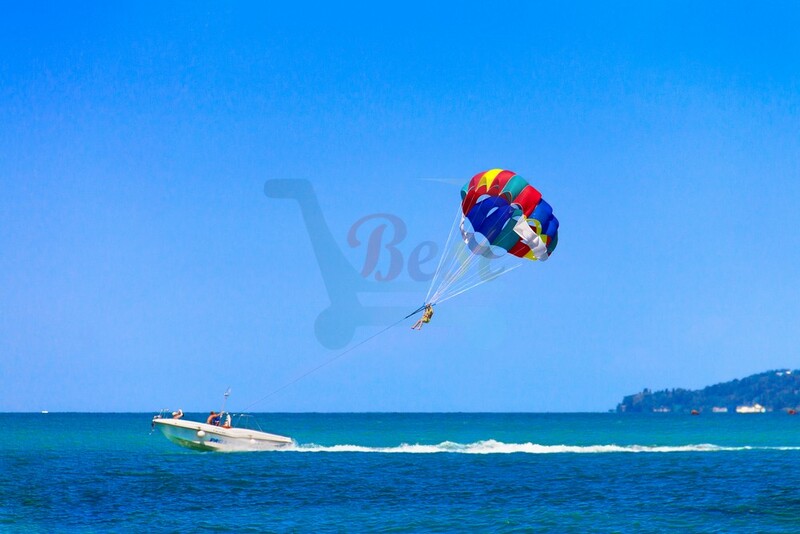 You will slowly take off from the launch pod for a 10 minutes parasail flight above the beautiful lagoon. 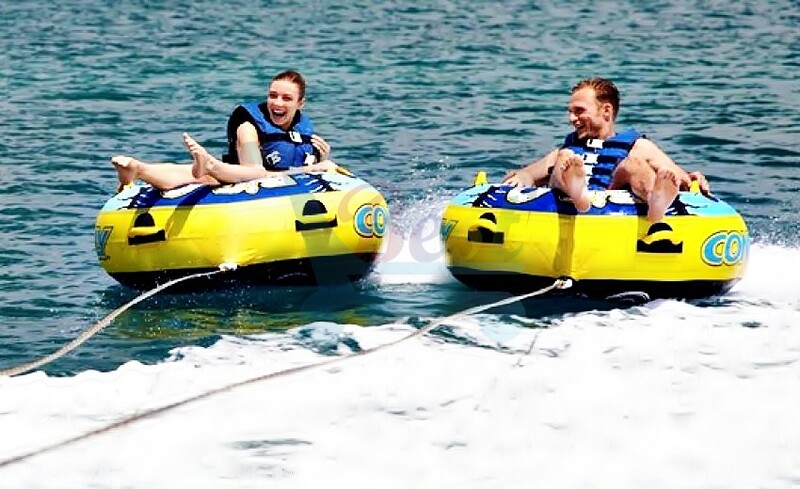 Tube Ride is one of the most popular fun water sports activities. 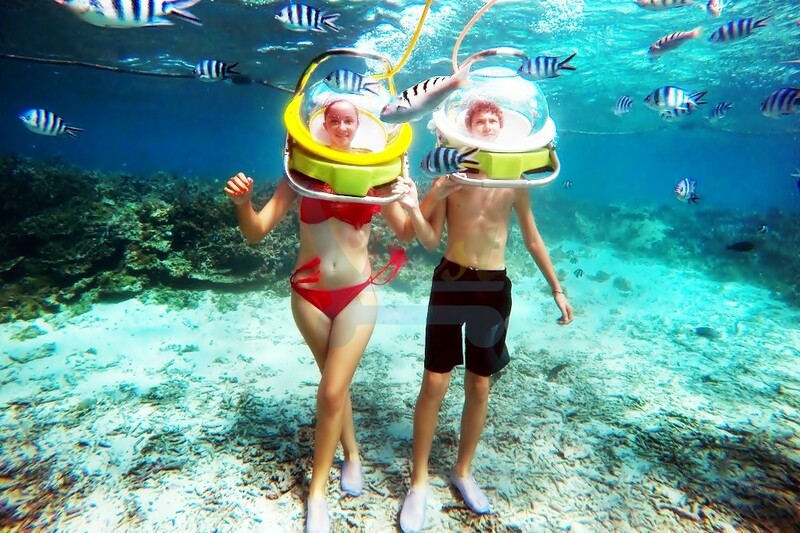 You will enjoy a 100% fun activity and an absolutely mind-blowing 15-minutes tub ride on the colorful water tube.